You can put this in the “believe it or not” category….on Tuesday, February 7th 2017, not one single news item about a hostile act in Israel could be found in any global news outlet. A rare day to say the least! Of course, this 24 hour respite quickly came to an end with the news that the Israeli Iron Dome had intercepted three rockets fired into southern Israel from the Sinai Peninsula. The good news… as usual, the rockets were intercepted! So, is it safe to travel to Israel, the Holy Land? 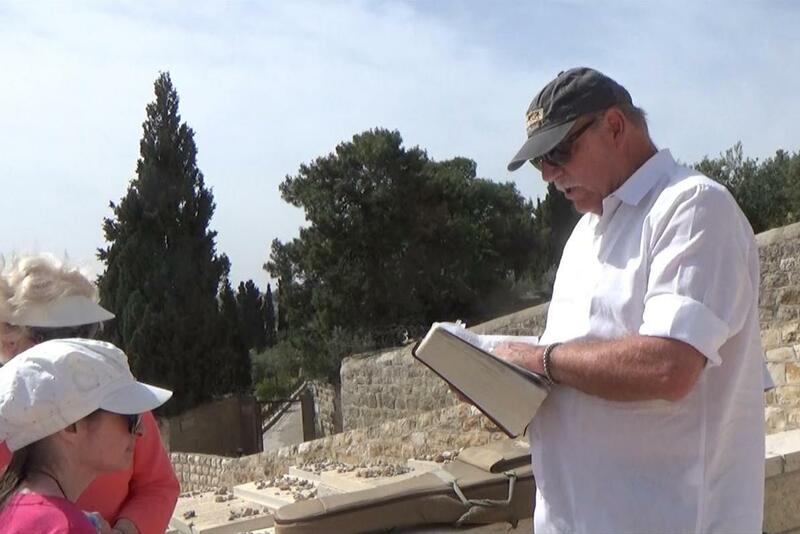 Yes, 99% of sites in the Holy Land that you want to see are extremely safe, however some Old Testament sites, including Abraham’s Tomb, Shechem, Hebron, Jericho and even Bethlehem, lie in the West Bank and should be visited with caution. Foreign governments rarely include Israel proper in travel alerts, instead, travel advisories specifically warn against visiting the Gaza Strip, the West Bank (which includes Biblical Samaria) and recently, the Sinai Peninsula. In early January 2017, Israel advised its own citizens vacationing in the Sinai (a favorite warm weather spot for Europeans and Israelis) to return home immediately. 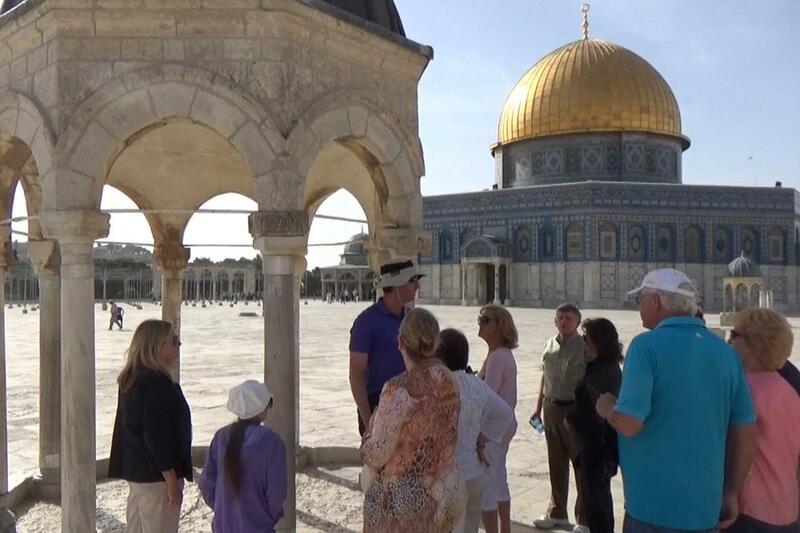 The reality on the ground is that the Holy Land is a secure and safe destination for visitors. There’s no doubt that the political situation in the region has always been and still remains tense. Politically, there are serious and substantial issues of territory, citizenship, and governance of the Palestinians that need to be resolved before even a fragile peace in the Middle East emerges as a possibility. God declared in Genesis that the descendants of Abraham’s sons, Ishmael and Isaac, would live in open hostility towards each other (Genesis 16: 12), so a lasting peace, brokered by man, is just not in the cards. In 2016, 2.9 million people visited Israel as tourists, pilgrims and faith travelers. In addition, approximately 800,000 of those were visitors from the US. Israel is a diverse, vibrant, and trendy country that is a top tourist destination even without its ancient Biblical roots. However, a majority of visitors traveled there to stand and walk on the very land the Bible describes. The months of May, October, November and December are the busiest for Israeli tourism, the weather cooperates and the land blooms from top to bottom! 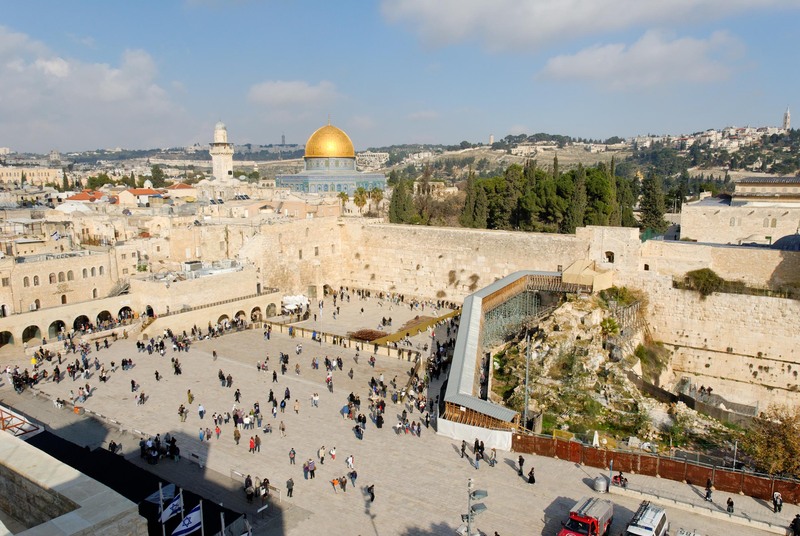 The fact that you have concerns and questions about traveling to the Holy Land is not unusual. No one makes that first trip without some trepidation, but everyone who has had the privilege of traveling to Israel will tell you that the experience changed their life and that while they were in the Holy Land they never felt unsafe. That being said, precautions need to be taken whenever we are away from home. Common sense tells us to be aware of our surroundings and to make sure we are taking measures to be safe. Our guide Ezer travels with the group the entire trip, he meets us at the Tel Aviv Airport the first day, spends the nights in the same hotels and travels with us on the bus. Ezer is in contact at all times with tourist officials, he is ex-military and has close contacts in that area. We do not travel to locations in the West Bank, i.e. Bethlehem or Jericho. We stay in well-known hotels, the Gai Beach Hotel in Tiberias and the Leonardo Plaza in Jerusalem and Eilat. Our bus drivers stock the buses with water each day, asking $1.00 a bottle. Join Rich and Cheryl on their next tour in December 2017, you will return safe and changed!